Just Call and we will come running! We bring everything with us and one call and one appointment and your done! 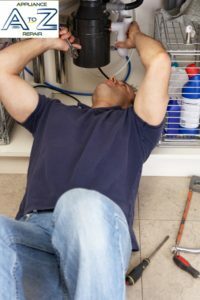 A To Z Appliance Repair.